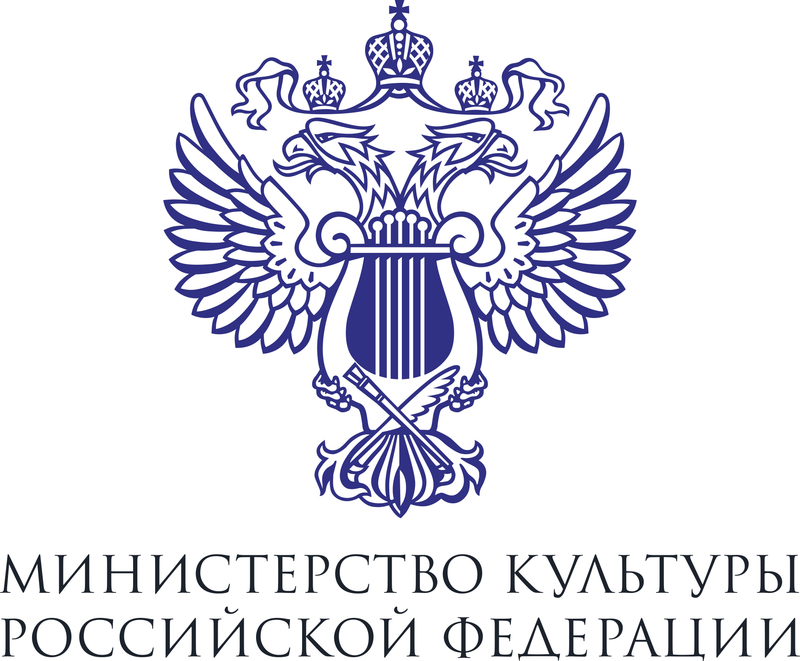 The Annual Christmas Festival of Sacred Music will be traditionally closed by Vladimir Spivakov, the Artistic Director of the event, the National Philharmonic Orchestra of Russia and the Academic Grand Choir “Masters of Choral Singing”. Each year the Maestro and the collectives perform outstanding musical works of different epochs, national schools and persuasions, thus introducing the centuries-old heritage of the Christian musical culture to the large public. 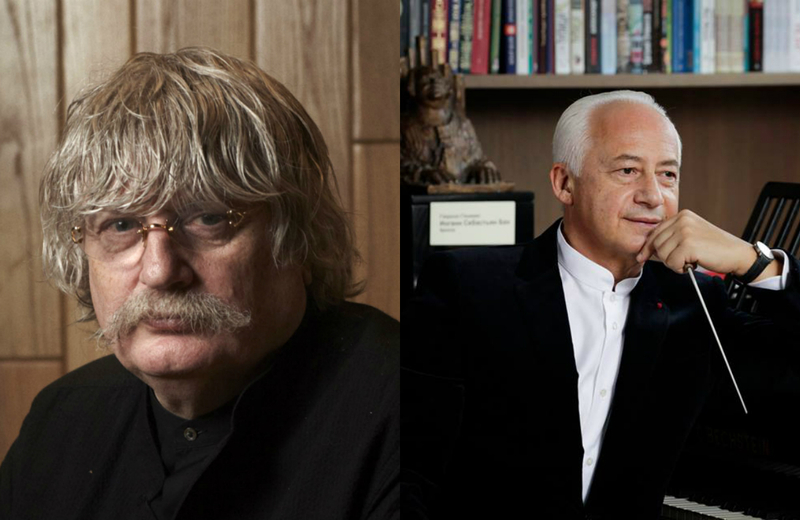 This year Vladimir Spivakov will direct Requiem by Karl Jenkins, which is a remarkable example of interweaving Oriental and Western traditions. Sir Karl William Pamp Jenkins is a Welsh composer famous for his unordinary music at the crossings of academic and popular traditions. He was educated in music at Cardiff University and the Royal Academy of Music in London; at the Barry Summer Jazz School he learnt to play various brass and string instruments to become later a prominent member of the London jazz community. In the late 1980s Jenkins started experimenting with blending classical and traditional music that would finally bring him world fame with Adiemus – one of his best works. In 2008 Jenkins' The Armed Man was listed as No. 1 in Classic FM's "Top 10 by living composers". He received many prestigious awards in the UK and became Commander of the Most Excellent Order of the British Empire. One of the most important ideas in his music is peace-making, implying all-embracing love for mankind. "As a composer, he recognizes no boundaries – musical, commercial, geographical or cultural. His is a way of thinking and composing that is perfectly in tune with the spirit of the times..." (Classic FM Magazine). Jenkins wrote Requiem in 2005 and dedicated it to the memory of his father. It was premiered the same year in London conducted by the composer, while the Russian premiere took place five years later. Following Fauré’s and Duruflé’s patterns Jenkins added Pie Jesu and In Paradisum to the traditional structure of the Catholic Mass and made the liturgical Latin text interact with lyrical Japanese poems on life and death (haiku). Some oriental instruments are included along with Western traditional ones into the orchestration, notably shakuhachi, darabuka, daiko and frame drums.